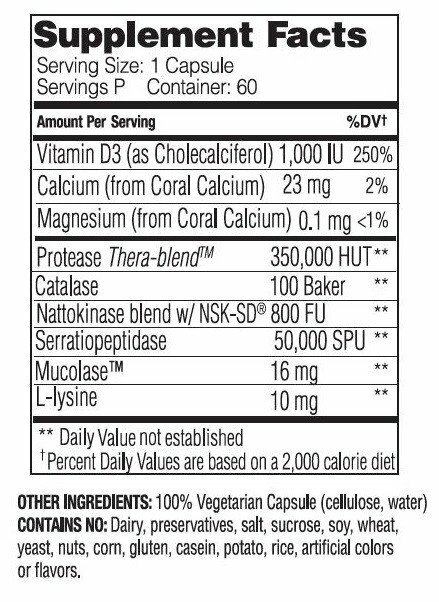 Vascuzyme is no longer available online. 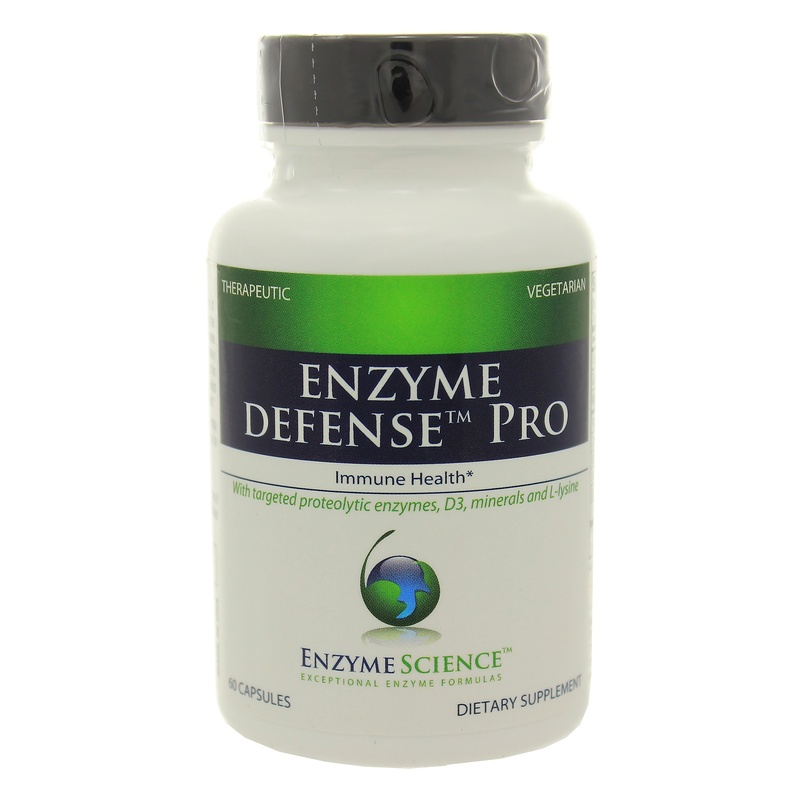 Enzyme supplementation has been used throughout the United States and Europe in numerous health concerns. 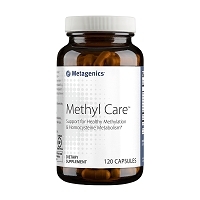 Polyenzymes have been used in sports nutrition and exercise recovery. 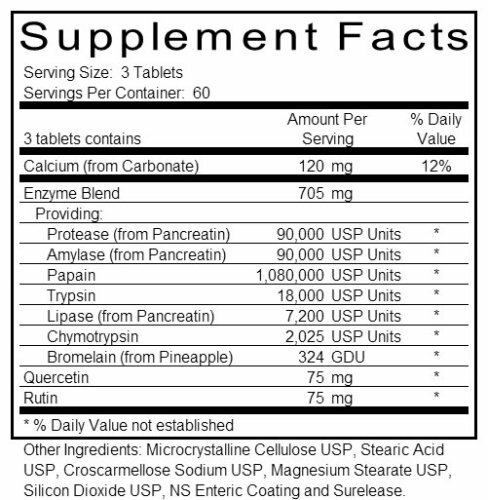 Vascuzyme is an enteric-coated tablet providing enzymes and the addition of quercetin and rutin for a unique multi-enzyme formula. 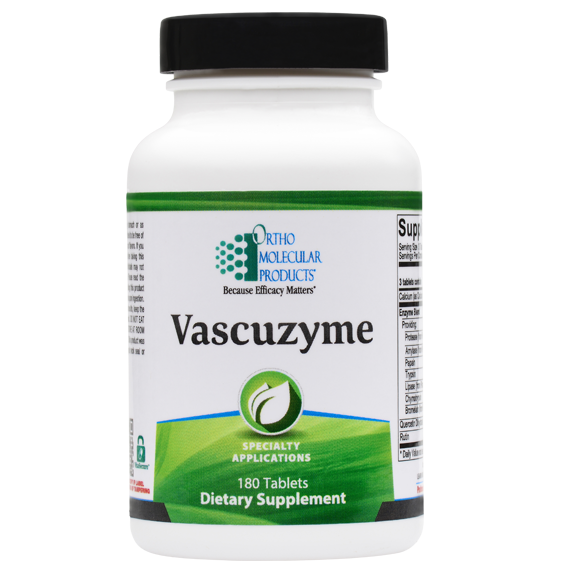 Many clinicians believe that the enzymes in Vascuzyme are valuable in breaking down unwanted protein deposits in the cardiovascular system. 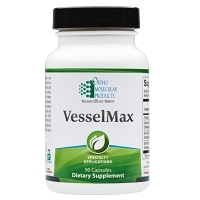 As An often cause of vessel constriction, the removal of these unwanted proteins is critical to continued vascular health. 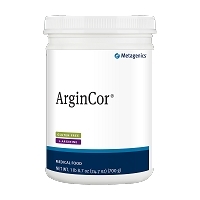 3 tablets 1-3 times per day on an empty stomach or as recommended by your health care professional.